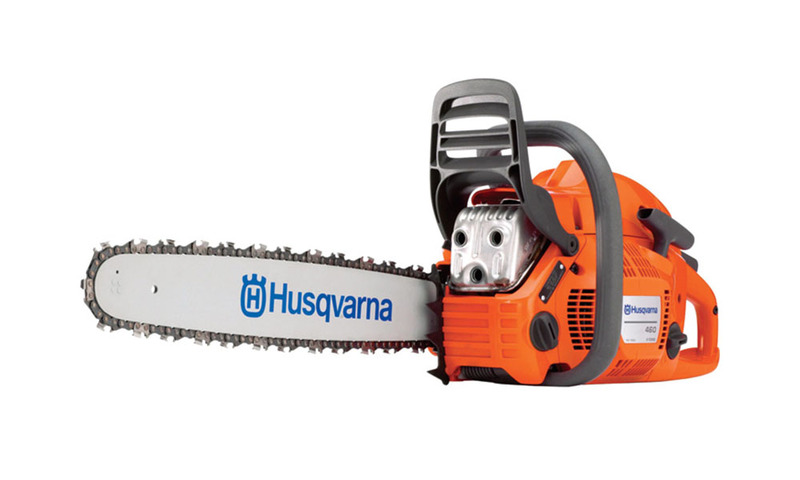 The Husqvarna 966048324 460 24-Inch 60cc Rancher is one of the most powerful chainsaws around for personal use, with an impressive 24-inch bar. 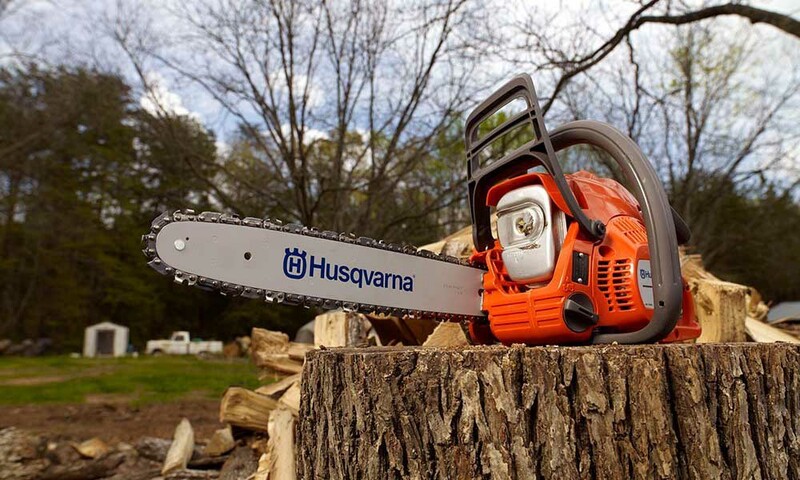 The Husqvarna 460 Rancher Chainsaw is a powerful machine that can handle all jobs both big and small. 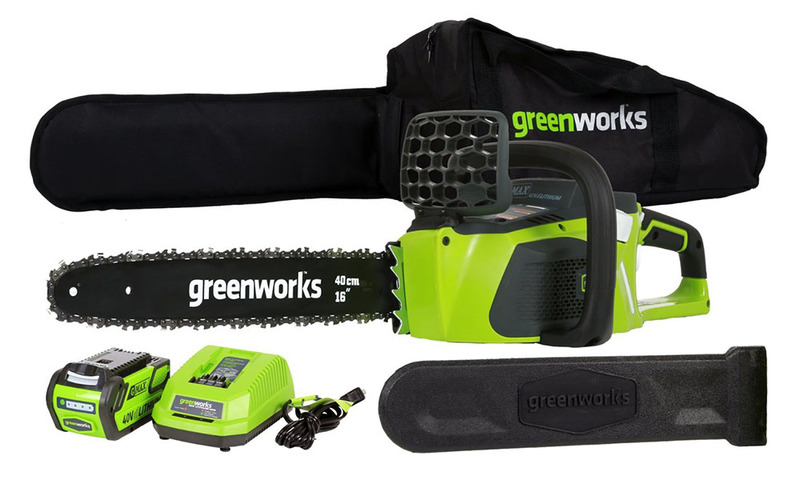 Homeowners and landscapers will both love this tool. 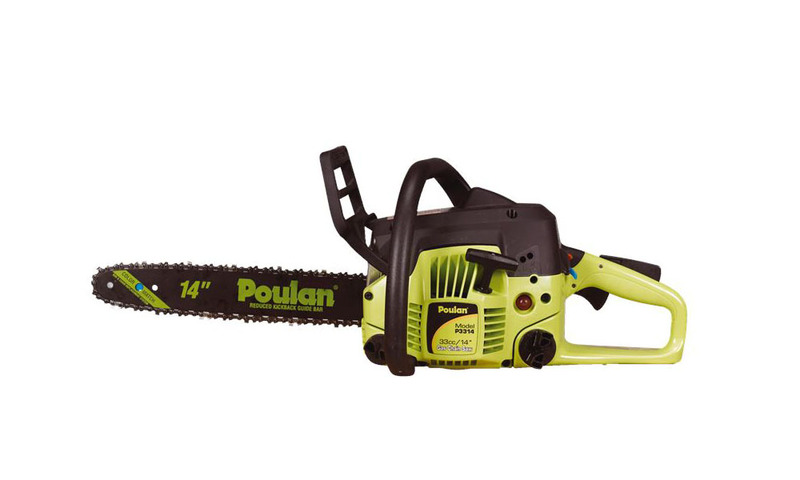 With the reliability of Poulan you can be confident that the PP5020A 50cc 2-Stroke Chainsaw is definitely up to the job of pruning and cutting through branches. 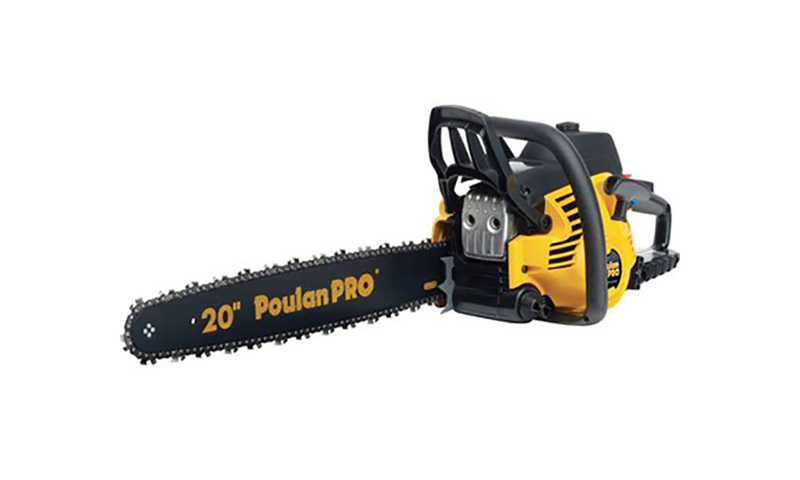 The Husqvarna 240 2 HP Chainsaw is a durable machine, ideal for all of your backyard jobs. 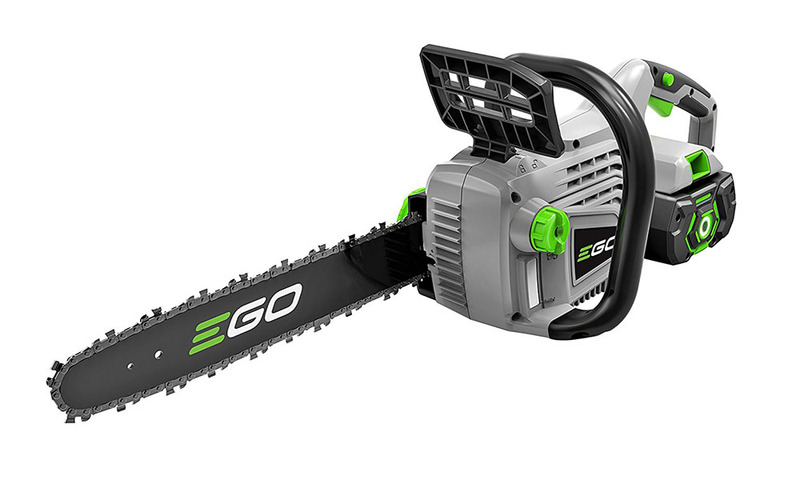 With a 16-inch chainsaw bar you’ll be able to reach those higher branches.